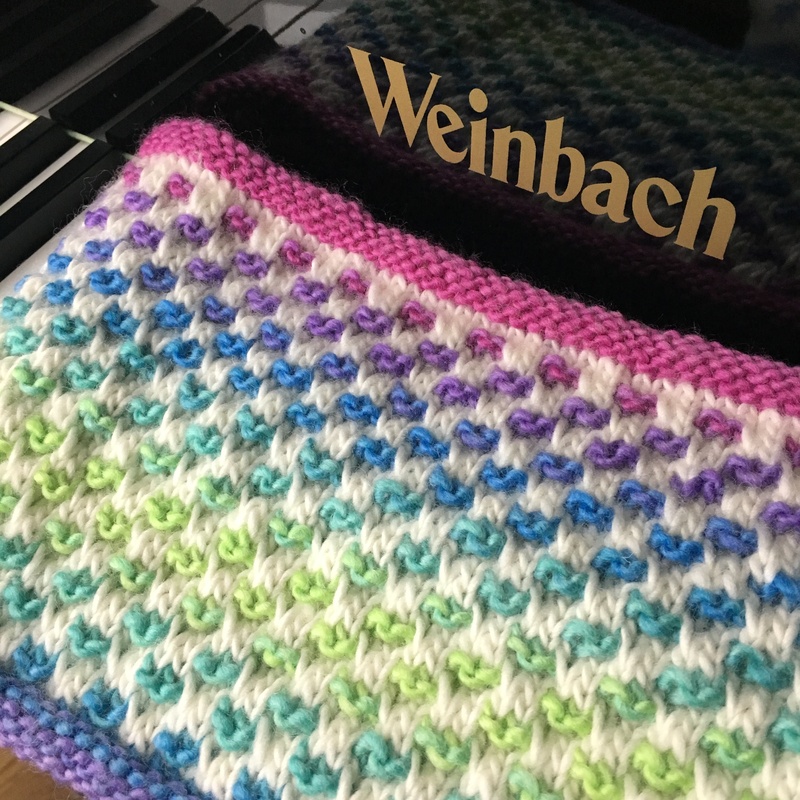 This entry was posted in Knit, pattern design, yarn and tagged Dotty Cowl, knit picks, Knit Picks Chroma Worsted. Bookmark the permalink. Very nice – simple, colorful and attractive! 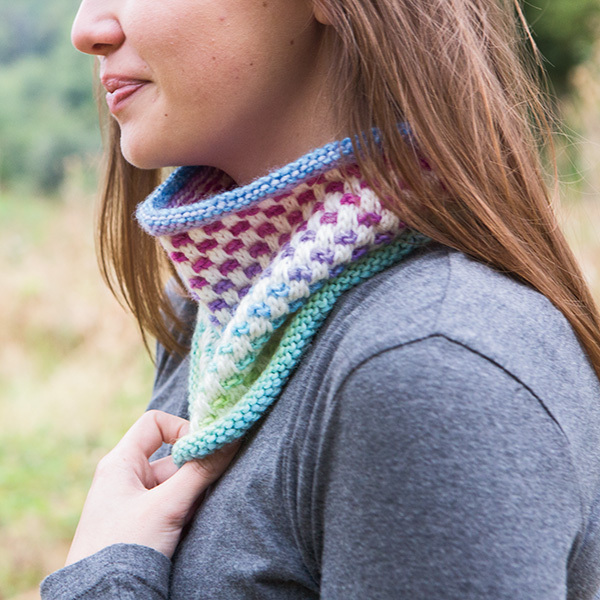 Cute cowl! Love the colours! Unfortunately, I can’t download from KnitPicks, so will be reduced to working on one of my 37 projects …. 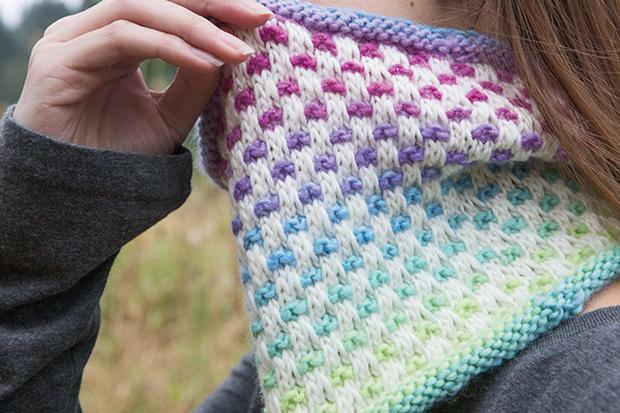 Have tried knit picks for dotty cowl pattern – blank- tried ravelry – blank’ ZHow can I get this pattern as I want to make it for my Niece.